Your HVAC system keeps you, your employees, and your customers comfortable and healthy, and when your system is in trouble, it’s important to find a great commercial HVAC contractor. 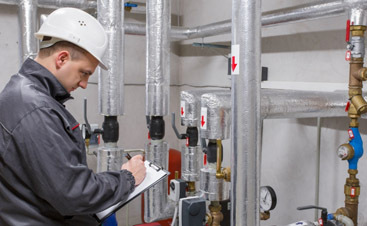 In our last blog, we shared two important questions to ask prospective HVAC contractors, including how long the contractor has functioned under one name and if they are licensed to do work. Taking these questions and asking each prospective contractor can give you fantastic criteria for choosing the best company. 1. If I’m not satisfied with the work, do you have a refund policy? What is it? Many HVAC companies will not refund you for unsatisfactory work, so it’s essential to find a company that has a very clear policy. Do not settle for vagueness. You want a company that will do everything that is reasonable to satisfy you. If they cannot satisfy you, you need a guarantee that they will refund your money. 2. Can you provide names of happy customers? A company that can provide the names of happy customers is organized, which is what you want. A good company will be able to provide you with those names without issue. If they can provide contact information for testimonials, that is even better. 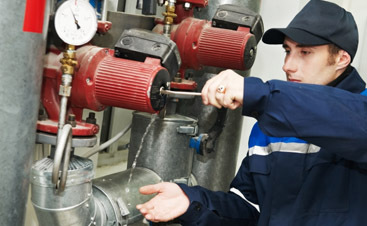 At the Valley Mechanical Corporation, we enjoy contributing to the the well-being and success of San Jose’s companies. 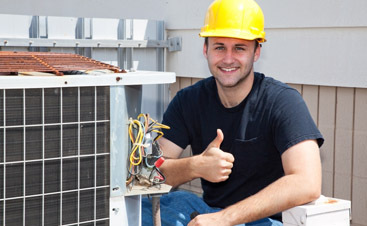 Our commitment to putting our customers first has given us the reputation as the best company for commercial HVAC repair. We are ready to help you keep your employees and customers comfortable. Contact us today to learn more about the premier services we offer!